Capcom has announced today that the latest update to Super Street Fighter 4 is coming to Japanese arcades first in April of 2014 and the download versions of the game for North America and Europe will be released “shortly after”. To answer the question of why this game is taking so long to come out, Capcom says that they’ve been working hard to ensure that this is the most “openly influenced” version of Street Fighter IV yet, adding that over 20,000 comments from members of their Capcom Unity forums alone were perused while planning changes to the game. Capcom looks introduce a Red Focus attack and the option of 2 Ultra for each character. New modes have also been added to the game to ensure that potential buyers are buying a new experience for the low asking price. Though, there is no word on what said modes are. Look at that, “openly influenced” and that the people on their official forum are speaking their mind and they are listening to them. What’s that about Capcom not listening to fans, again? 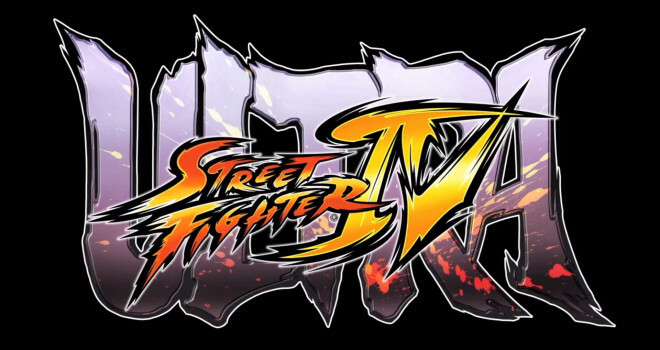 Ultra Street Fighter IV will be released for PC, Xbox 360 and PlayStation 3. Please don’t ask if a next-gen version will come out. There is no word of such a thing.